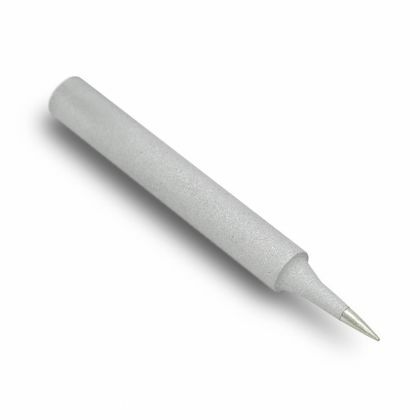 This soldering iron tip is designed for this digital 48W soldering station. This model is sold individually. Its end tip has a width of 1.6mm. Rien à redire, panne de bonne qualité !